If you are in the market for a professional to take care of your Lithonia flooring company service needs, it is important to be able to rely on true professionals. You have so many options for flooring and even have to decide if you want to make this a restore or replace project. At 1st Quality Floors, you can rest assured that you are getting the finest in quality workmanship and customer care. We can work with you to help you understand all of the options that you have available to you and even offer suggestions so that you can make the right decision. With over 15 years of industry related experience, you can be sure that we know what it takes to make sure that our customers get the results that they want. Let us help you with your flooring repairs, replacement and refinishing for both residential and commercial clients. Don't take chances when it comes to getting the quality service that you need. You are probably already aware of how essential your flooring is to helping to create the look of your room and overall look of your home. Of course, this explains why hardwoods are such a popular choice – you just can't beat the stunning appearance of well cared for hardwoods. So whether you need installation, repair, refinishing or replacement, you can rely on the 1st Quality Floors team to get the job done. This not only helps enhance the look, it makes it possible to increase the property value of your home. So many things can negatively impact your floors and even just natural aging or wear and tear can really begin to take their toll. 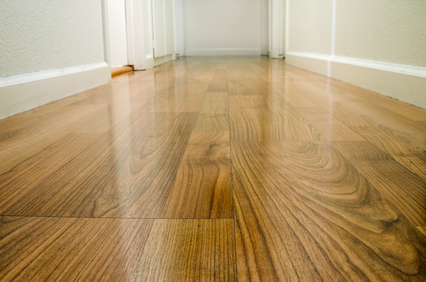 From start to finish, let us help you get the best in hardwood floors and then assist you in keeping them maintained. The refinishing of hardwoods is what makes all of the difference in the look and longevity of your floors but only if the work is done by trustworthy experts. Don't take chances by trusting anyone but the best to help take care of your flooring. We can evaluate the current condition and then move forward with restoring them to their original beauty. For all of your Lithonia flooring company service needs, trust in the pros that can get the work completed. At 1st Quality Floors, we never settle for less than the best when it comes to the work that we provide because you should never settle when it comes to the work you accept. Call on us today and let's get started. If you are looking for Lithonia Flooring Company then please call 678-615-7799 or complete our online request form.